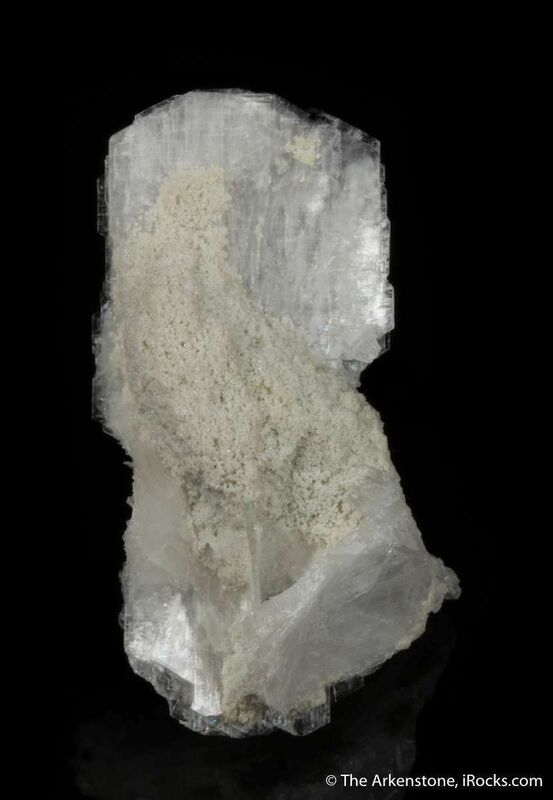 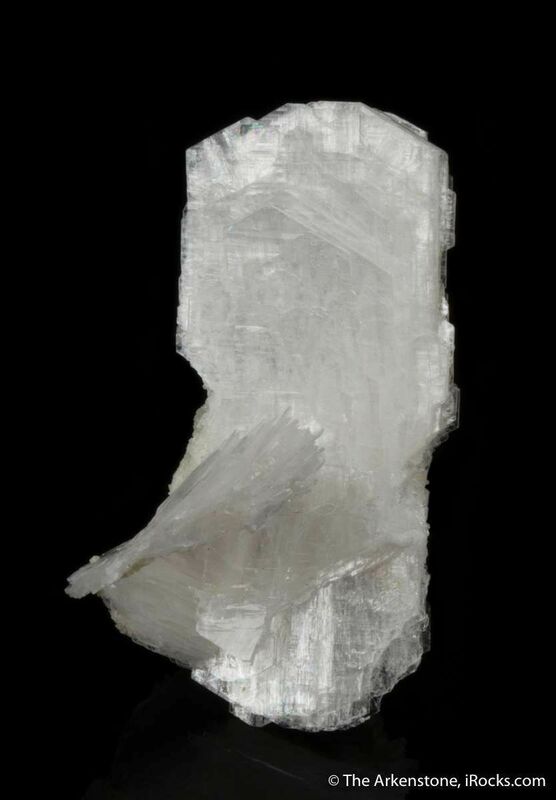 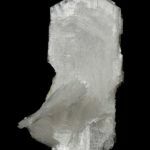 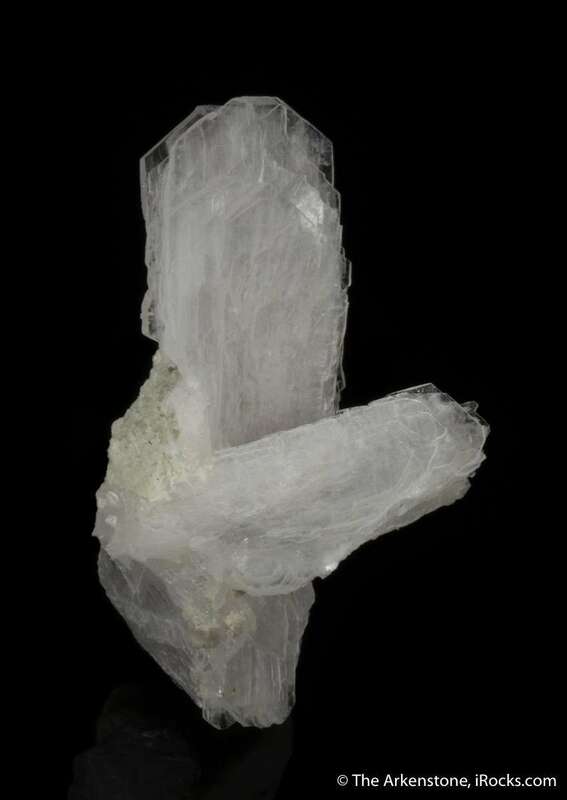 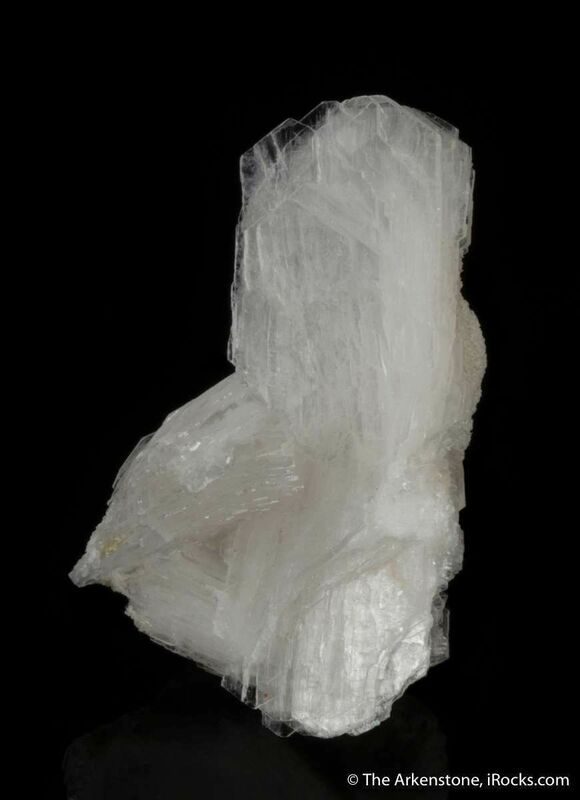 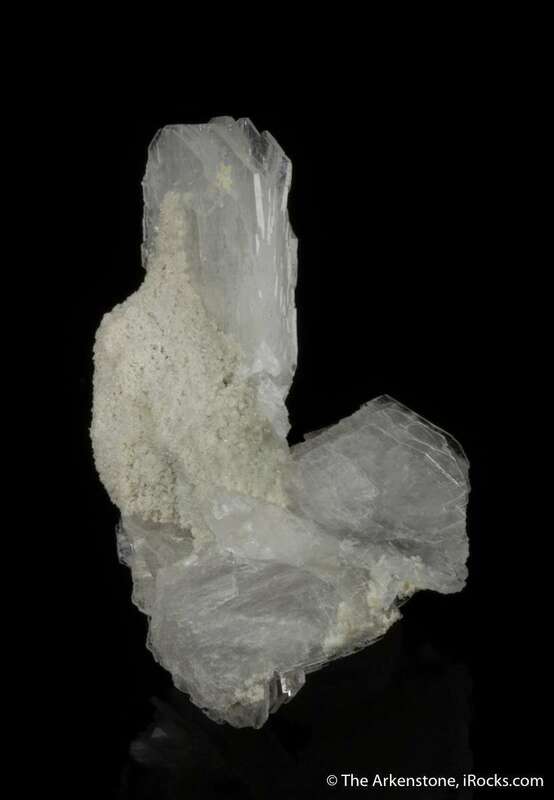 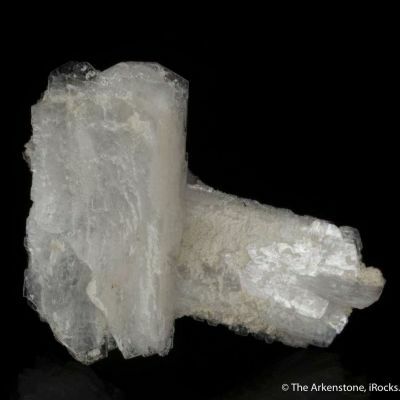 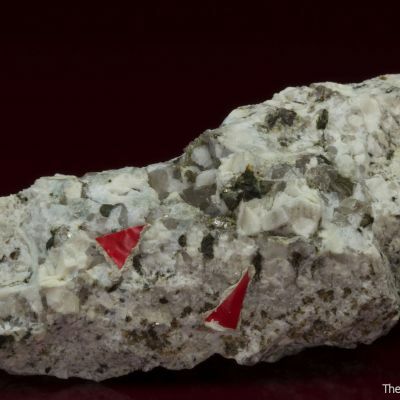 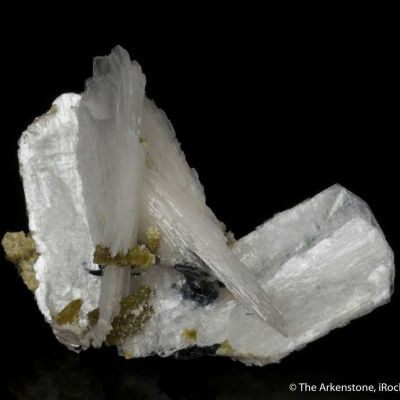 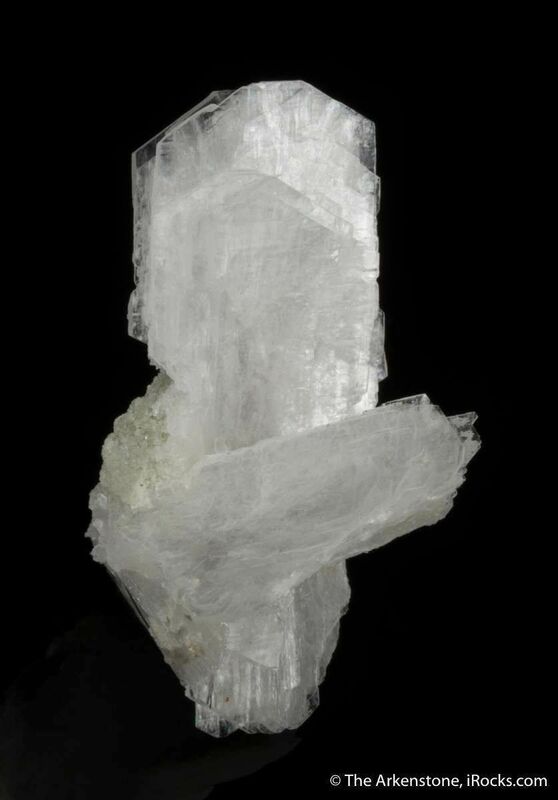 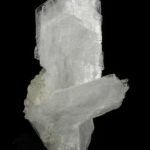 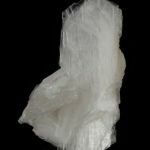 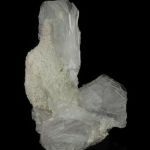 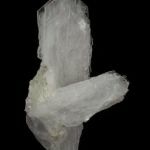 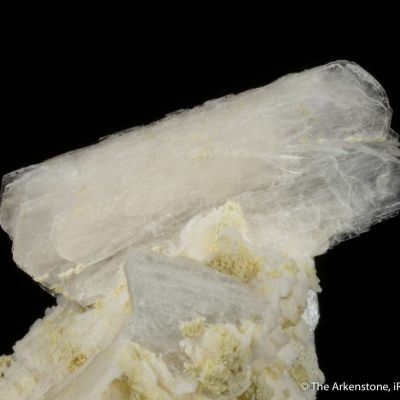 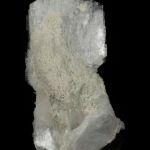 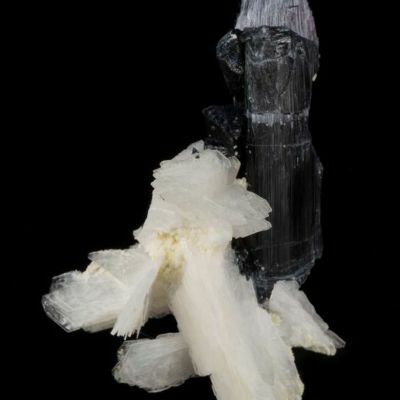 Two, delicate, tabular, pearlescent and translucent, snow-white, crystals to 3.6 cm in length of bertrandite are attached near their bases. 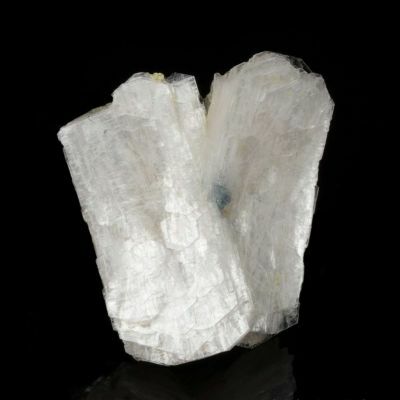 A beautiful flowery cluster of a quality almost never seen in the species before this pocket! 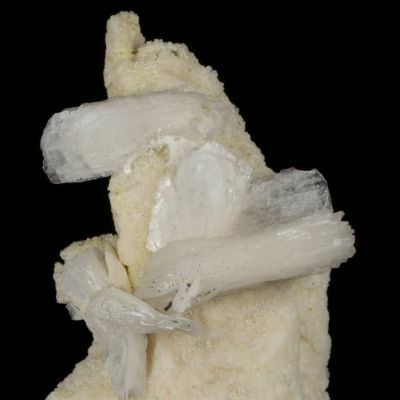 The larger crystal is also doubly terminated.